I woke up this morning devastated by the news of David Bowie's passing. 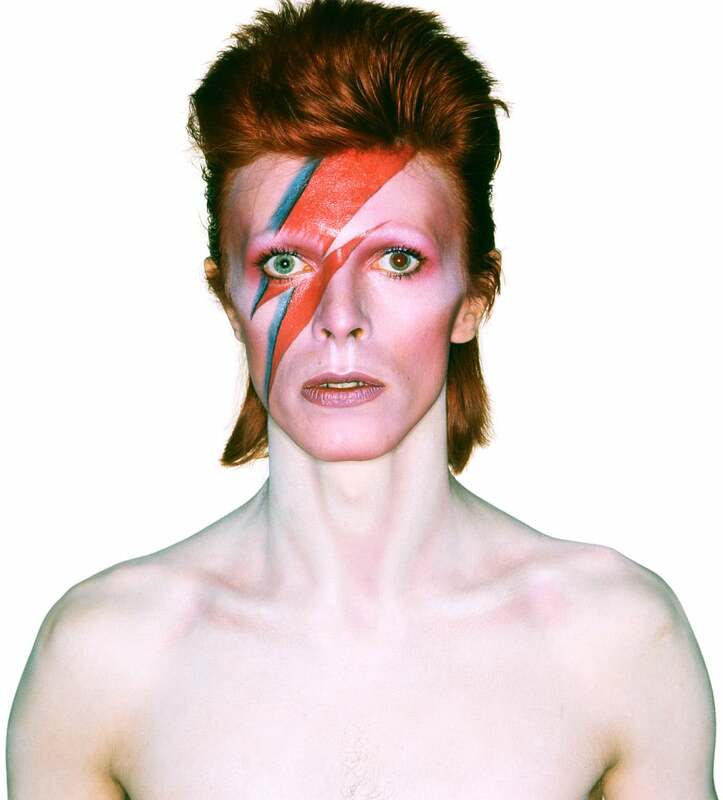 A huge fan of his artistry, David Bowie has been part of the soundtrack that is my life since I was a little girl. A true Starman, Bowie was not of this world. His genius, bold creativity and brave experimental artistry will live on, but I will miss him. A true icon, he inspired me in every facet of style, identity and sound. I had spent all day Friday listening to his new album Blackstar, the one he gifted us on his birthday. I had hoped he would tour this year and commented to #NoTwitterTodd that maybe I'd finally be able to scratch "seeing David Bowie live" off of my bucket list. Unfortunately that will never be. 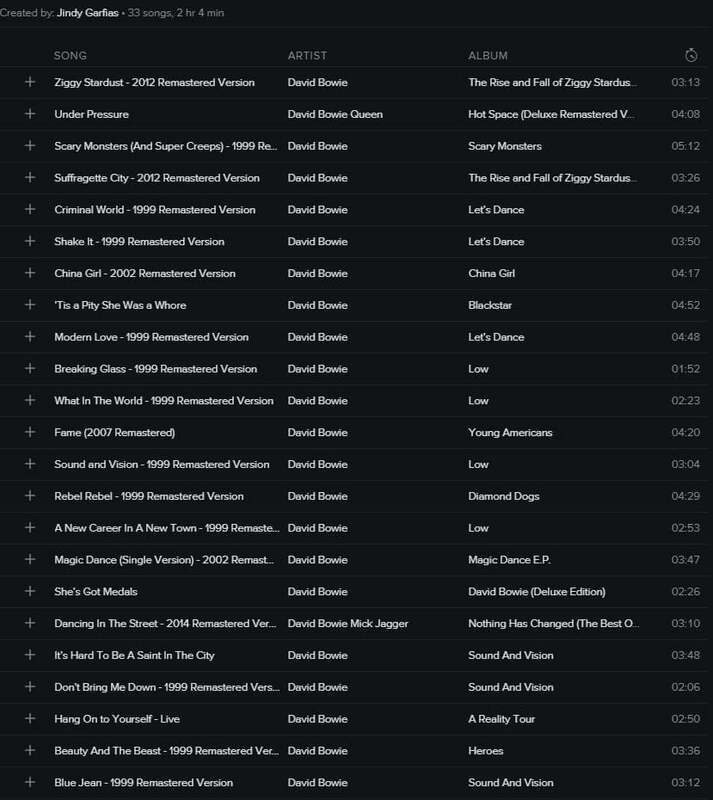 It seemed fitting to create a playlist for my Star Wars races this weekend featuring only Bowie. This playlist contains his more uptempo songs and I arranged the 2 hour 4 minute set from a corral warm-up with "Ziggy Stardust" to a finish line tribute with "Heroes". Granted, I won't be finishing my half in 2 hours, but it's still a great set-list. This Spotify Playlist is located here. If you are a premium user you can download it so that you can access it while you run offline. If you use another service, like Apple Music, create a duplicate of this playlist by choosing your tracks in this order. Rocksbox Jewelry Delivery Wins Again!